Tucked into a native lenga forest with jaw-dropping views of Torres del Paine National Park, these twelve contemporary villas constructed of wood and glass are a modern reinvention of classic estancia outposts. The Awasi Patagonia is a fresh and original hideaway perfectly located in a private reserve between the Torres del Paine National Park and Lake Sarmiento. 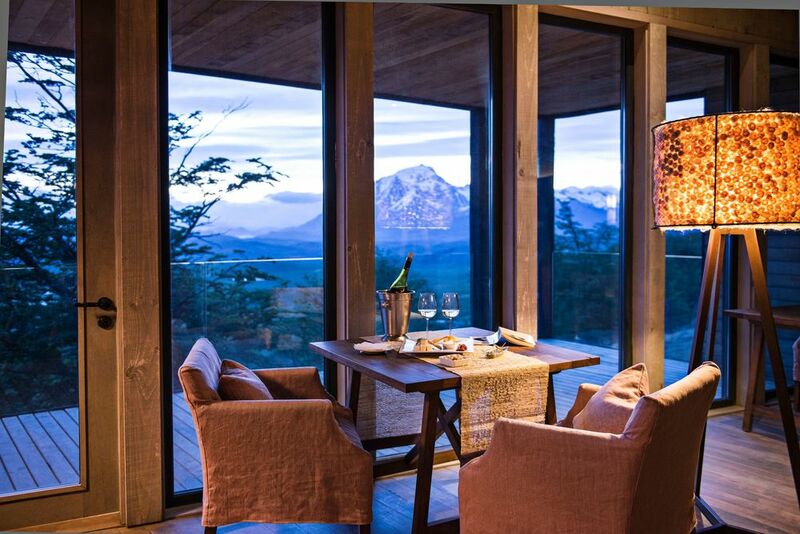 Tucked into a native lenga forest with jaw-dropping views of Torres del Paine National Park, these twelve contemporary villas constructed of wood and glass are a modern reinvention of classic estancia outposts. Each day at Awasi is designed specifically to cater to your pace and desires, opening all of Patagonia up for the taking. Each villa is staffed with its own expert guide and equipped with a four-wheel-drive vehicle to take you on far-flung adventures with infinite possibilities and endless choices. Perhaps you'll go horseback riding, take a leisurely hike beneath staggering peaks, or journey off with a picnic to find the ultimate mountain solitude. If you'd prefer to stay closer to home, simply soak in the outdoor hot tub under a trillion stars. 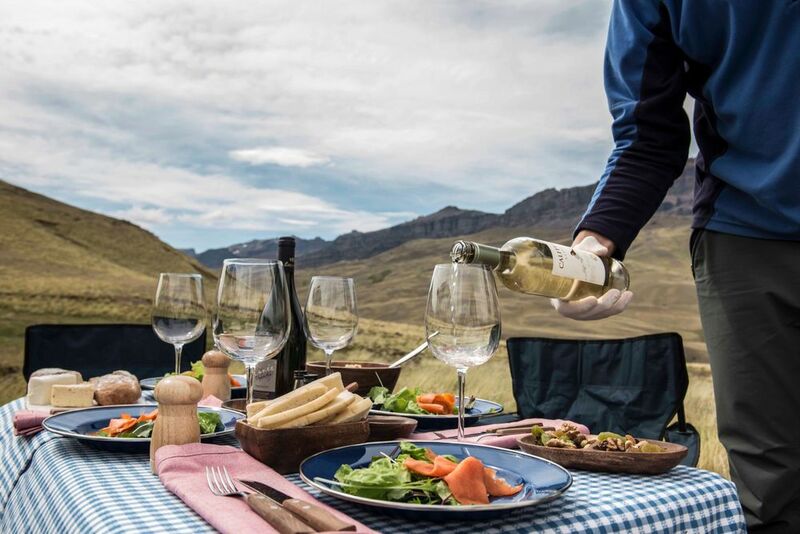 Hang with herds of alpacas, dine in the wild after a cruisey mountain bike ride, follow some trails on beautiful South American horses, and hike to your heart's content. The options are endless, and they're all yours. This nine-day immersion is an enviable mixture of intense South American landscapes, two incredible outposts, and an activity line-up built for the curious and active traveler. Chile is a legendary destination, an untrammeled enigma. Just the name of the country summons visions of unreachable fjords and glaciers, frosty peaks and untamed rivers, high deserts and ocean vistas. Join us for a once-in-a-lifetime total solar eclipse experience in Chile next summer. We’ve connected with some of the coolest properties, one of which lines up perfectly with the line of totality (total darkness), and an outstanding astronomic guide, Xavier Jubier, to bring you the trip of the century. South America is at the top of our must-see list. Here are our favorite ways to explore a continent overflowing with fun for a Latin love affair to remember! We ask the owner of iconic EcoCamp Patagonia to reveal Chile's hidden gems and to describe a day at adventure camp. 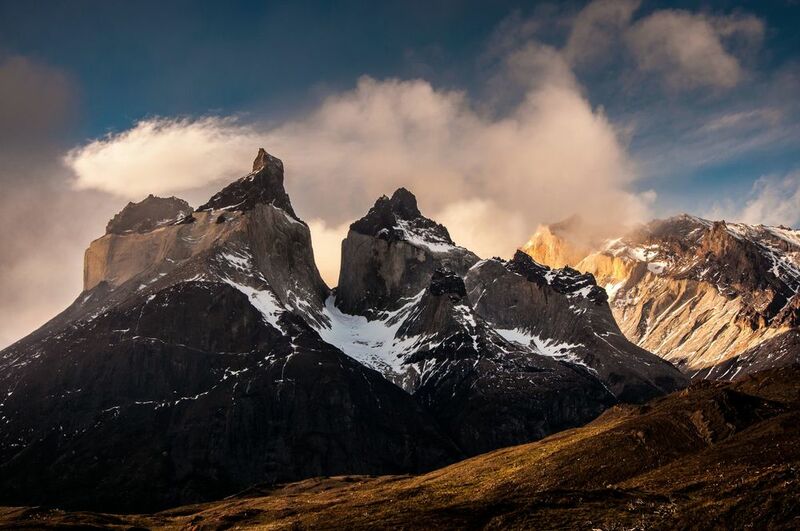 The Awasi Patagonia sits nestled in a private reserve next to Torres del Paine, making it the perfect basecamp. This outpost has been retrofitted into one of the most unusual, and covetable, hotels south of the equator.